Scholarships pave the way for students to attend our three catalytic growth opportunities. With more students who are able to attend strategic training opportunities like CO’s New Years’ Conference or Leadership Project over the summer without staff spending countless hours scrambling to coordinate work opportunities, we are able to raise up more spiritual leaders on each campus. Inevitably, this helps increase our staff’s capacity to invest in more students face-to-face and for our campus movements to impact greater swaths of students on each campus. We are committed to investing in diverse student leaders and staff to become a unified, multi-ethnic movement for God’s glory. Campus Outreach Charlotte desires to represent the demographics of each campus in our respective campus movements, and it is our desire to provide our minority staff and more mature student leaders with strategic spiritual investments, such as the annual Campus Outreach Ethnic Diversity Summit in Memphis, TN, to develop strong, spiritual leaders who will be “bridge-builders” and impact the church, the marketplace, and the world of tomorrow. Our focus is on campus expansions; yet, our hearts are also inclined to the broader growth of Campus Outreach to new locations. 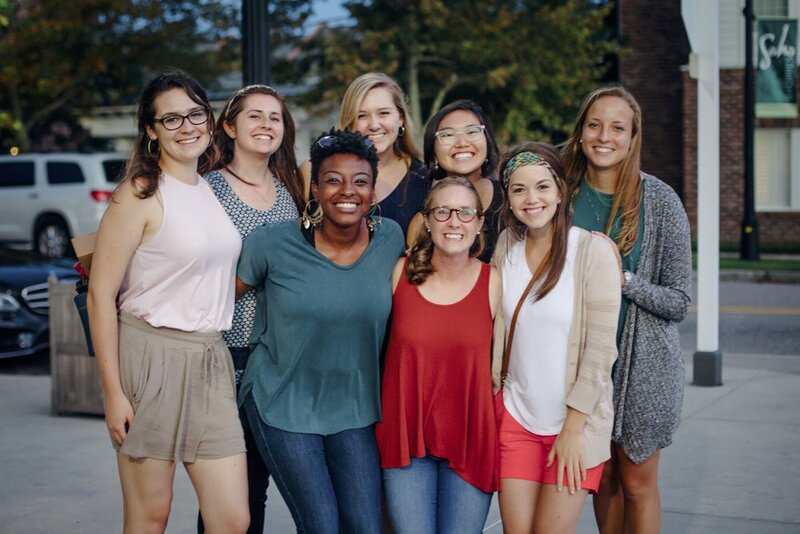 Over the coming five years, CO Charlotte has the desire to strengthen our current campus ministry movements, as well as to grow our ministry footprint in North Carolina to a few other schools, such as NC A&T, which we are investigating this fall. Our hope is that as we grow our movement in North Carolina, we can be in a strong position to become a sending hub that launches more laborers into all different parts of society world-wide. More students need to hear the gospel, which means we need more staff able to meet with students for greater amounts of time, face-to-face. We are seeking to increase the capacity of our current staff by being able to specifically aid them with funds to execute more and better campus events, more need-based scholarships for their students, and toward other habitual administrative needs, that they might have more time to personally invest in the lives of a greater number of students. Our Mission is to Glorify God by Building Laborers on the Campus for the Lost World.